But Moran believes it doesn’t have to be this way. He’s taking what he learned about sustainable international development and conflict resolution at Heller back to his home country to create change for a new generation. Now, he’s working for Creative Associates International, a USAID implementer in designing a new open innovations model which he calls “Creablocs.” These blocks are modular learning units, which will be co-designed by experts in topics such as digital fabrication, multimedia and video games, alongside communities and users. To illustrate the potential of technology for development and CreaBlocs, he highlights an example in which techniques such as participatory digital fabrication can serve as a tool for designers or makers to work with elders, youth and community leaders to design and 3-D print urban furniture to reclaim their public spaces. With other Creablocs, users can learn potential job skills, like how to design—not just play—video games, as well as how to use video and audio recording equipment to tell stories important to them. He points to a group of students who created an Internet of things device to automatically send a text message to parents when students arrived at and left school, based on a sensor in their IDs, as the type of hyper-local innovation he hopes to see across the country. He first heard about Heller during a college exchange program that sent him to Nazareth College in Rochester, New York, where an SID alumnus spoke about his work. “I was blown away. How is this a field? I spent the next five years figuring out how I could get to Heller,” he says. 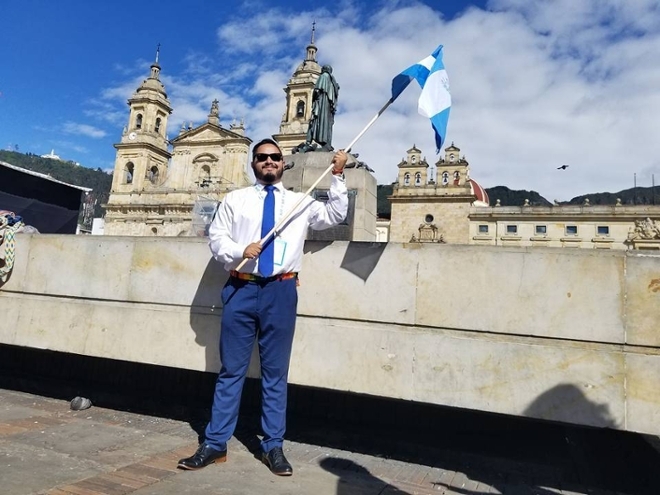 He wanted to learn how to better channel his passion for social justice, which started when he joined a movement called “Youth Against Violence” in college to push for better public policies in El Salvador. 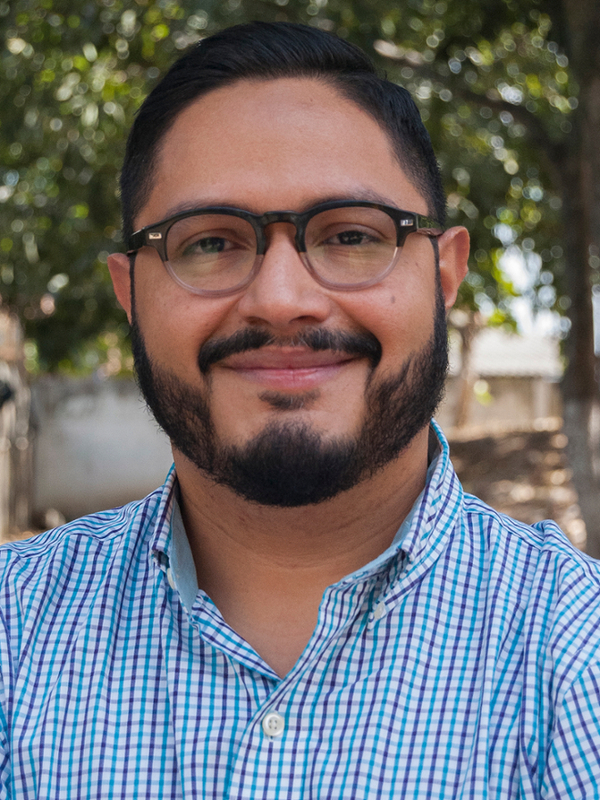 Rodrigo was featured in a story from One Young World, "Stimulating innovation in one of the world’s most dangerous countries, El Salvador."